The name Hershey evokes many things: chocolate bars, the company town in Pennsylvania, one of America's most recognizable brands. But who was the man behind the name? In this compelling biography, Pulitzer Prize-winning journalist Michael D'Antonio gives us the real-life rags-to-riches story of Milton S. Hershey, a largely uneducated businessman whose idealistic sense of purpose created an immense financial empire, a town, and a legacy that lasts to this day. Hershey, the son of a minister's daughter and an irresponsible father who deserted the family, began his career inauspiciously when the two candy shops he opened both went bankrupt. Undeterred, he started the Lancaster Caramel Company, which brought him success at last. Eventually he sold his caramel operation and went on to perfect the production process of chocolate to create a stable, consistent bar with a long shelf life...and an American icon was born. Hershey was more than a successful businessman -- he was a progressive thinker who believed in capitalism as a means to higher goals. He built the world's largest chocolate factory and a utopian village for his workers on a large tract of land in rural Pennsylvania, and used his own fortune to keep his workers employed during the Great Depression. In addition, he secretly willed his fortune to a boys' school and orphanage, both of which now control a vast endowment. 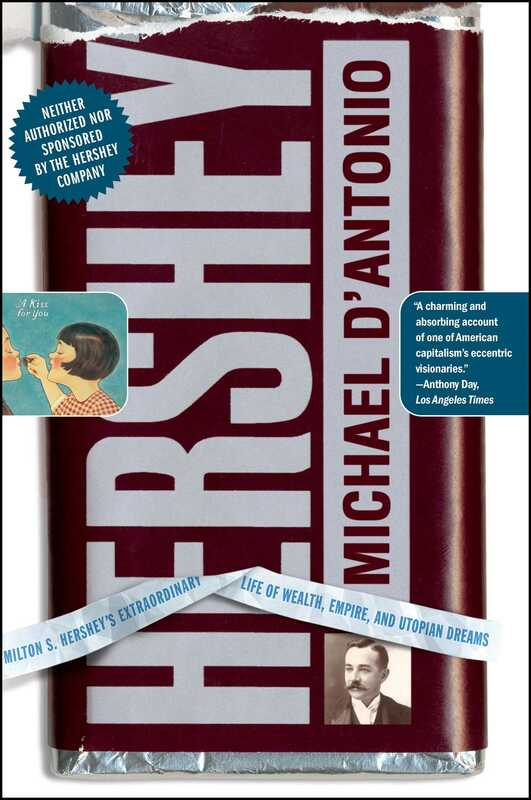 "Thorough and fair...Hershey is a valuable addition to the literature of American business and philanthropy." 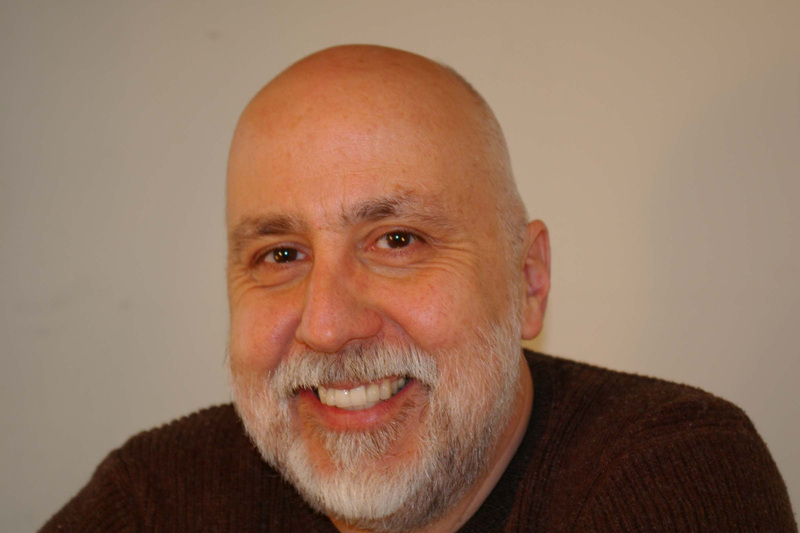 "A richly detailed biography of the founder and an absorbing history of the Hershey company." "[C]aptivating...unfolds much like a good novel." "A charming and absorbing account of one of American capitalism's eccentric visionaries."